Two young acrobats present you a duet on German Wheel. The number privileges grace and aesthetics. 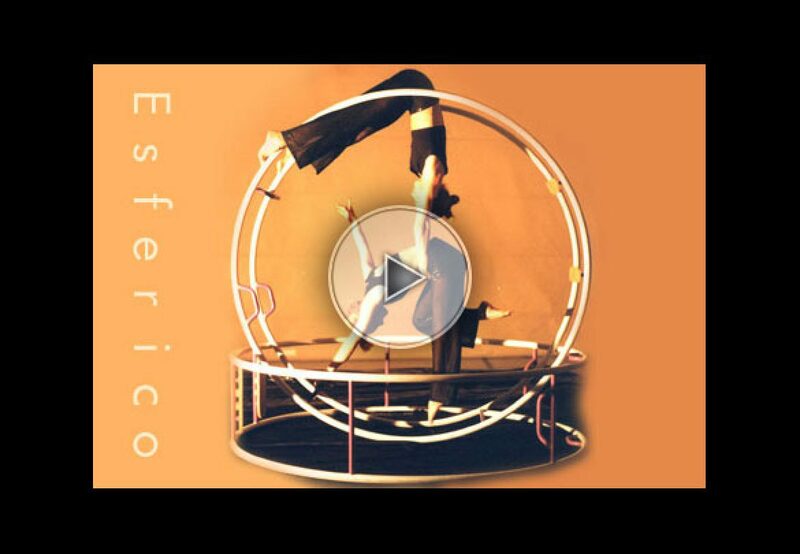 An ideal number for the big stages.The German Wheel is considered as a new discipline in circus arts.